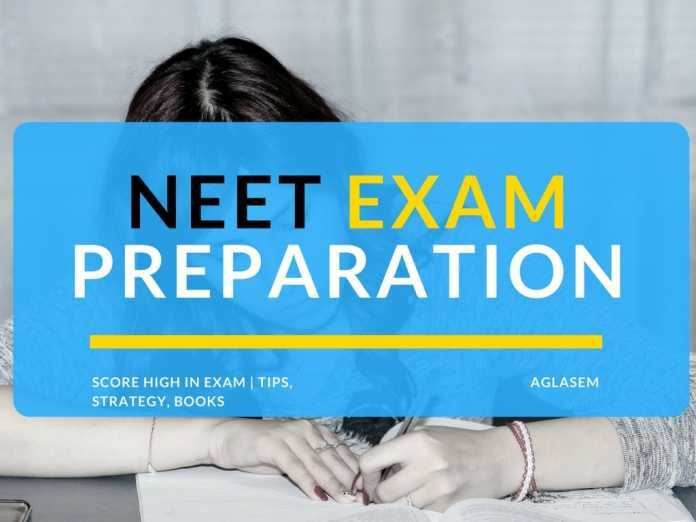 Books form an important part of NEET exam preparation. With the right books at hand, students can cover the entire syllabus for National Eligibility Entrance Test and also sharpen question-solving skills. 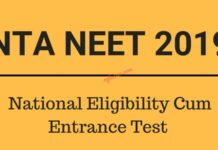 NEET outlines exam syllabus in such a manner that it is convenient for all candidates to study topics irrespective of state or board of education. 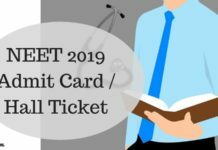 Education experts have closely monitored the AIPMT and NEET exams and concluded that a certain set of books serve the purpose of preparation for NEET. Here they are in order of subjects. Important reference books for NEET Preparation and Other Resources are given below subject wise. Also for important topics refer to CBSE Notes of Class XI & XII Here.